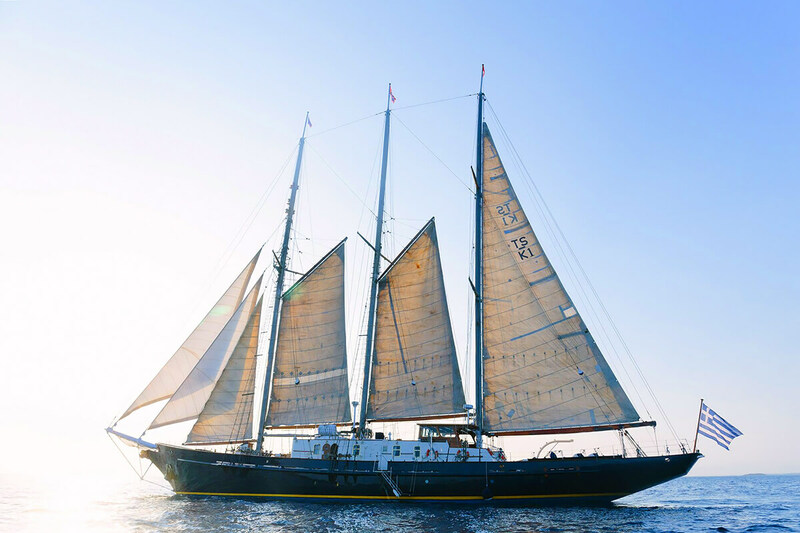 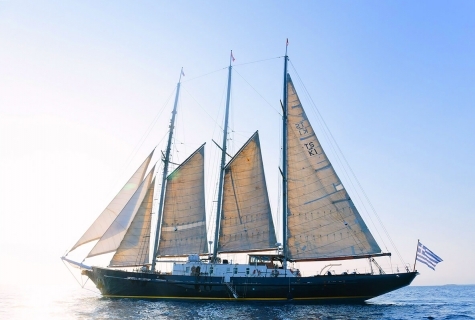 Motor sailing yacht Sir Winston Churchill was initially built for sail training for British Navy and it has the certificate of PADI Dive centre yacht. 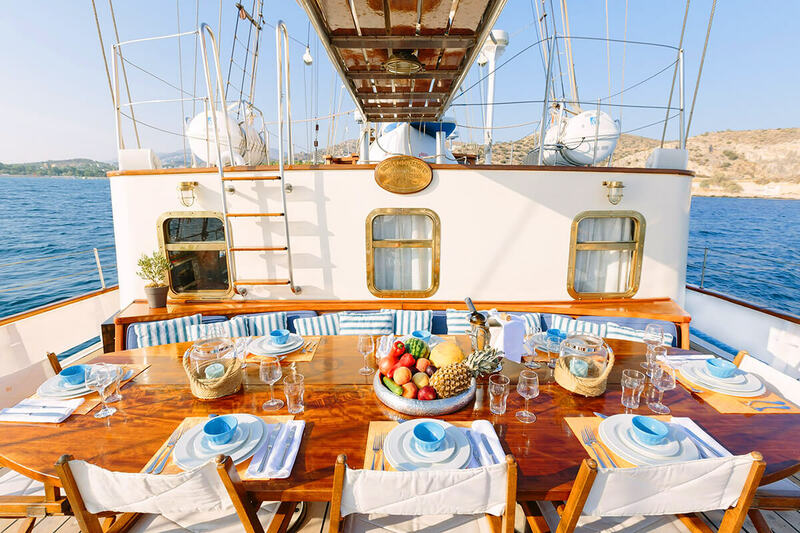 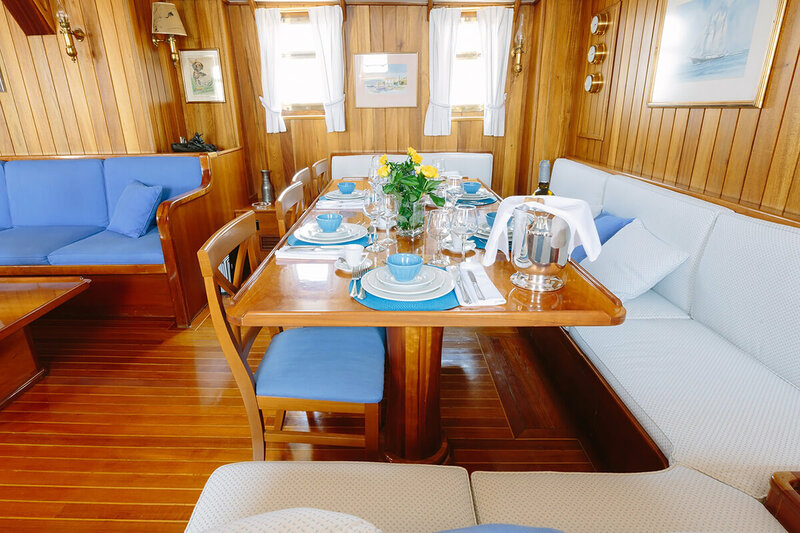 One of the largest vessel in the fleet suitable for a group of 12 guests. 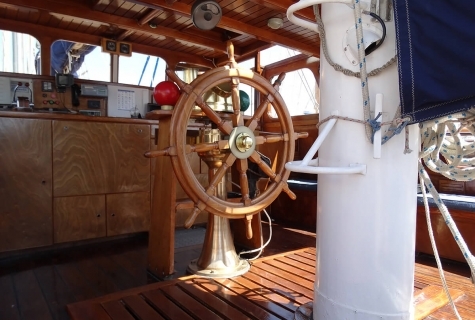 The crew consists of Captain, Chef, Stewardess and 3 Deckhands. 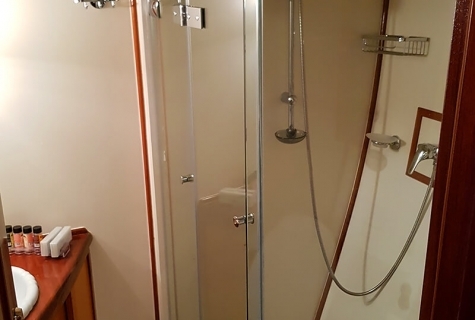 Using A/C unlimited hours per day. 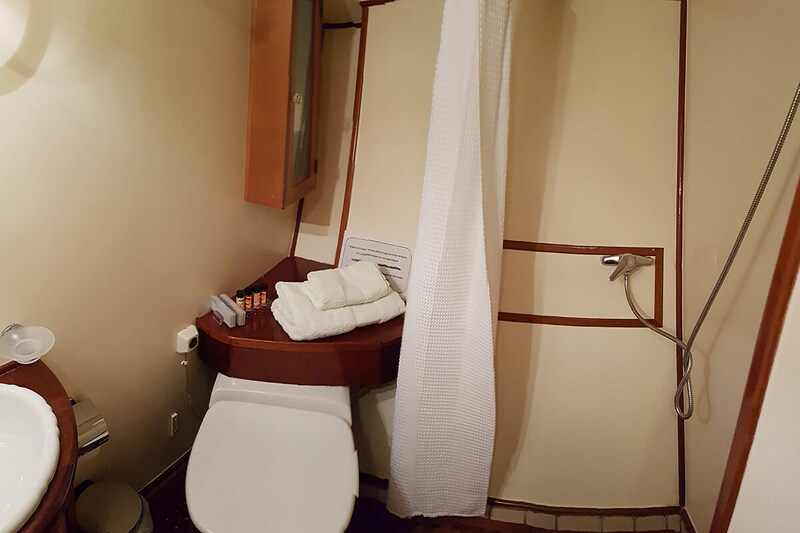 A.P.A. (Advance Provisioning Allowance) amount will be used to cover: client’s food and beverages, port and marina fees, fuel for tender and wave runner, transfers to / from the yacht, National Park entrances and all other costs not specified as included. 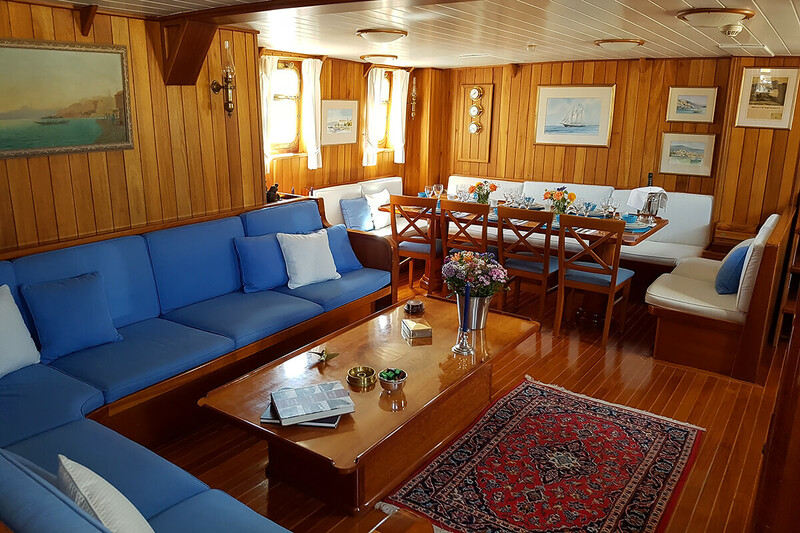 A.P.A is paid by the Client in addition to the charter fee for all relevant costs for the vessel that are not included in charter fee. If A.P.A does not cover complete costs, Client will pay exceeding amount on board in cash. 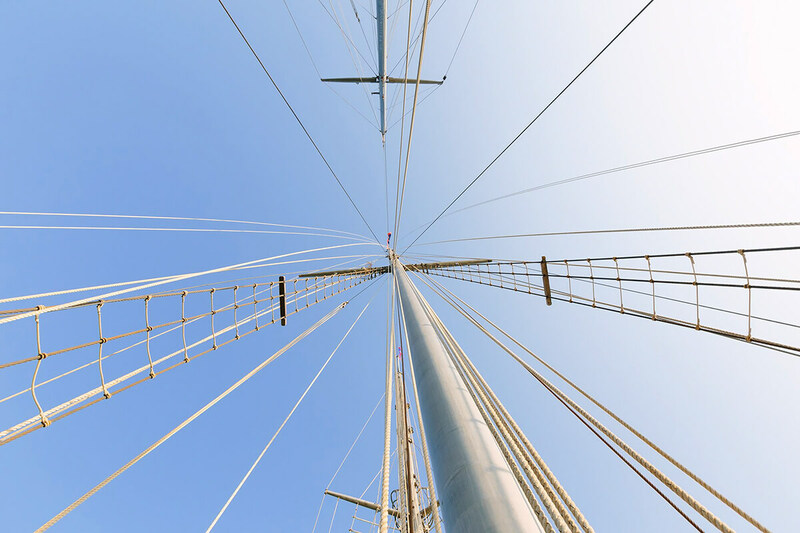 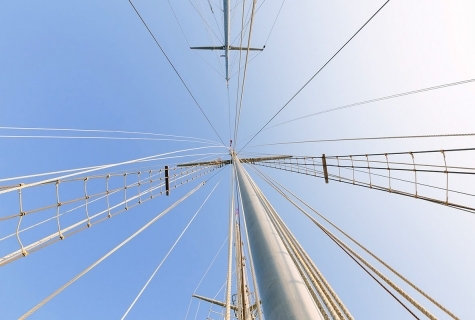 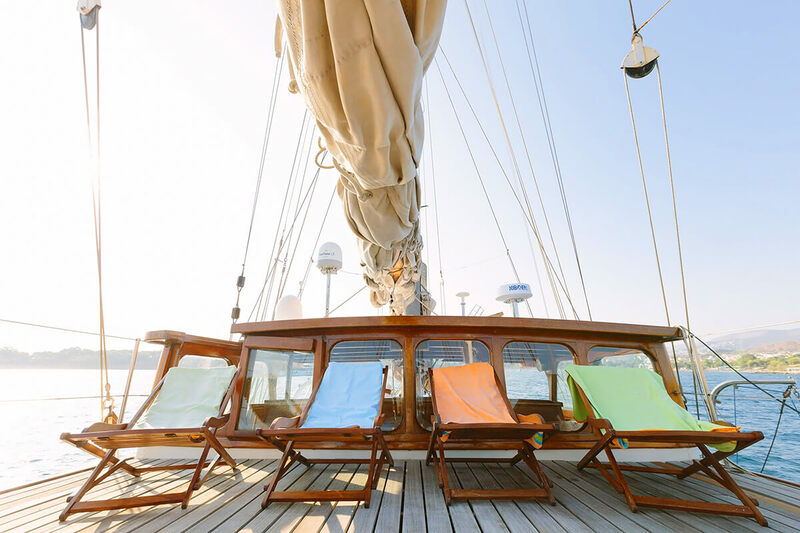 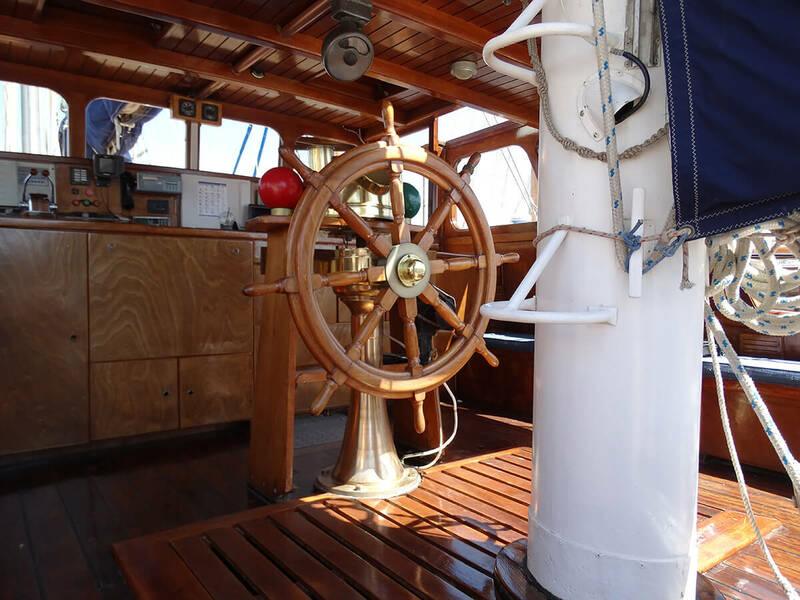 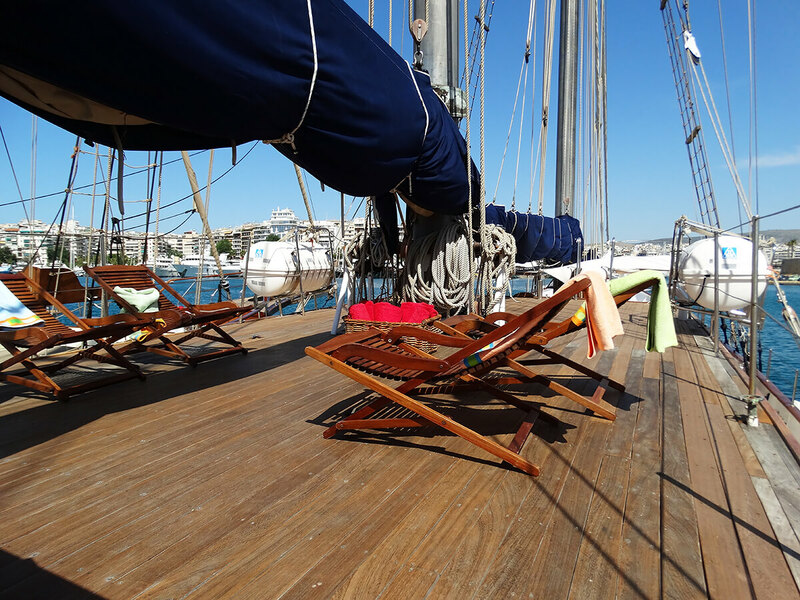 If costs made on charter are less than amount given as A.P.A, amount that was not spent will be returned to the Client at the end of the voyage. 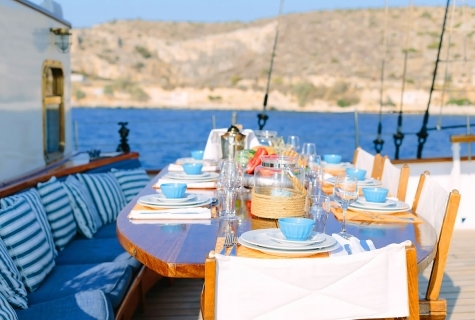 A.P.A does not include tip for the crew. 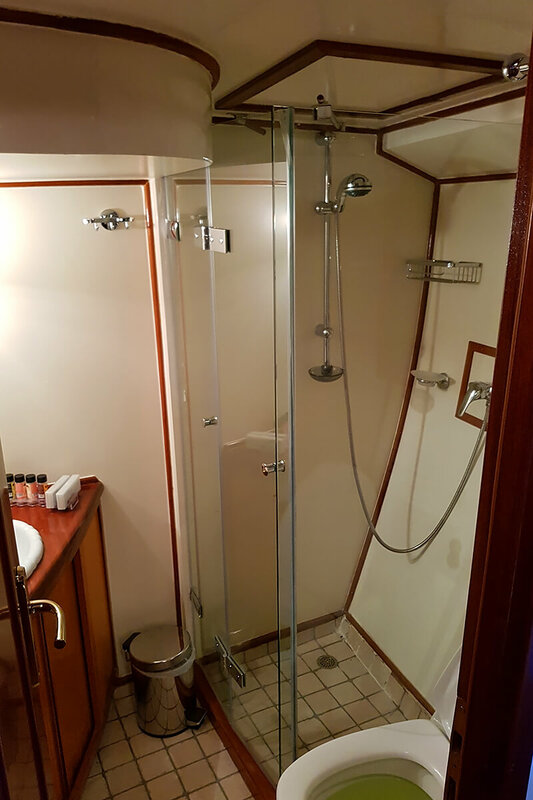 12 guests in 5 cabins with private bathroom equipped with vacuum toilet. 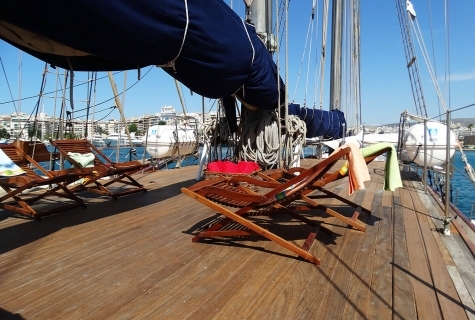 Perfect for family or close friends group cruises in Greece. 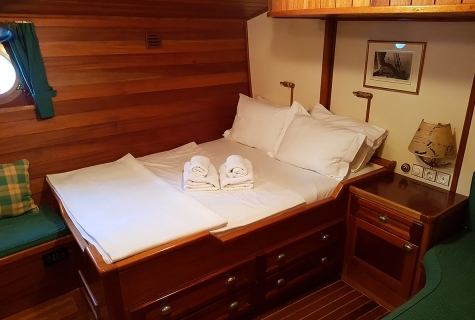 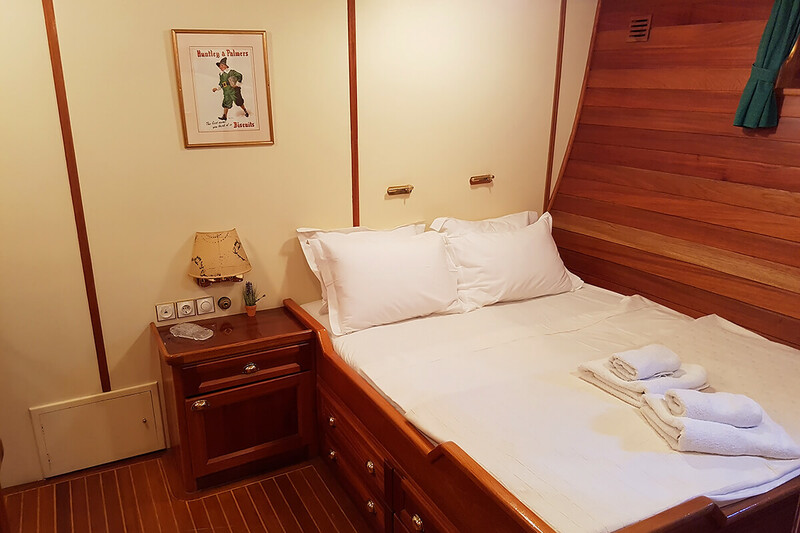 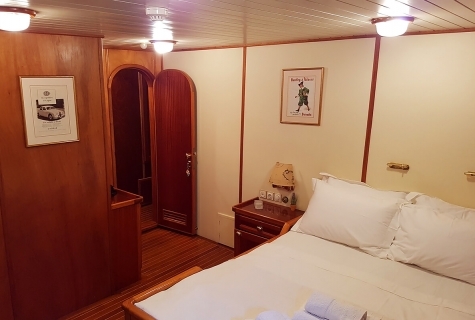 11 guests in 5 cabins with private bathroom equipped with vacuum toilet and shower box. 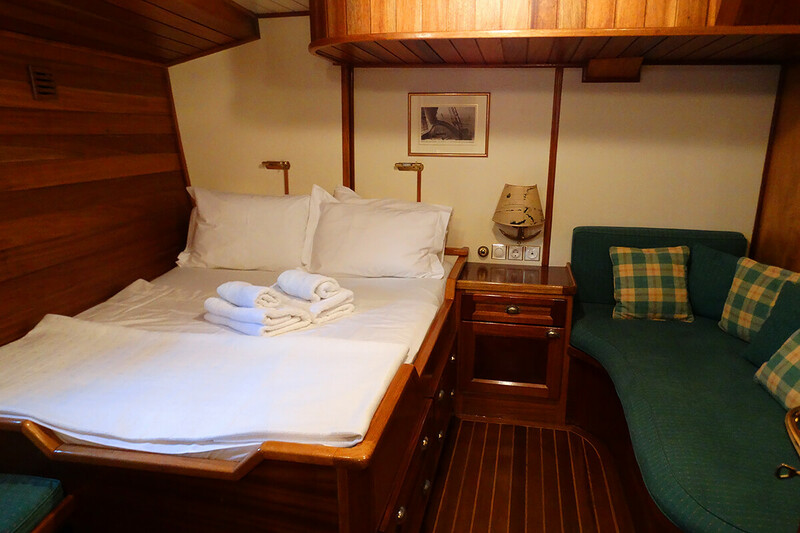 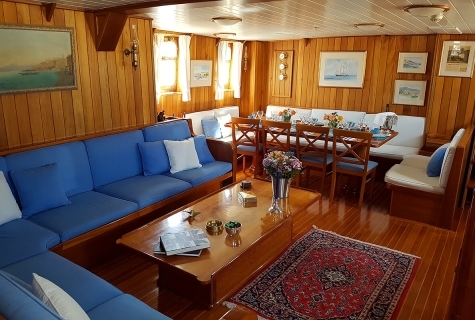 19 guests in 7 cabins with private bathroom equipped with home type toilet and shower box. Perfect for families with young children. 10 guests in 5 cabins with private bathroom equipped with home type toilet and shower box.